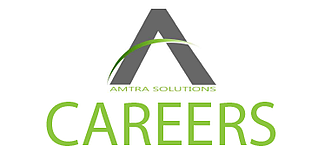 We have an exciting new opportunity to join a growing team as Solution Sales Specialist, a dynamic, energetic and self-motivated person who can thrive within the AMTRA sales team. In assuming the role of an Solution Sales Specialist, you will be part of an energetic and motivated team that directly impacts the growth and success of our organization. Your responsibilities will be diverse and challenging, requiring you to collaborate with both new and existing clients and our internal architects and delivery team. As part of our team, you will be an ambassador for our clients and our IT organization.